All about TPO Mobile – the “Good” Prepaid plan! 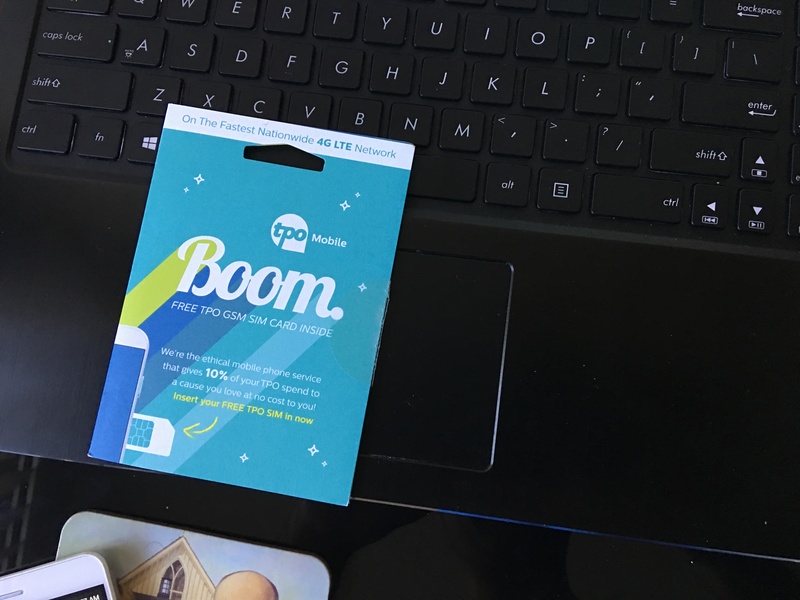 You are at:Home»BUZZ»All about TPO Mobile – the “Good” Prepaid plan! Looking to save some money on a new cell phone plan? You might want to check out TPO Mobile – and use our link to get $10 towards your account! What makes TPO Mobile different that the rest of the prepaid world? First, the SIM card is FREE (for a limited time with GSM plans) – that’s right, which also includes FREE shipping. Next, no activation fee and US based customer service. Also they give 10% of that you spend on your TPO mobile plan on a non-profit of your choice – I elected Kiva to receive my 10%. TPO mobile uses both GSM SIM cards and CDMA SIM cards. Your unlocked AT&T and T-Mobile phones will work with GSM SIM cards and your Sprint, Boost Mobile and Virgin Mobile will work with CDMA SIM cards. TPO Mobile plans, aptly named: Kind, People’s, Noble, Caring and Hero. All of which include unlimited talk and text – except the Kind plan, which includes 1000 talk minutes. 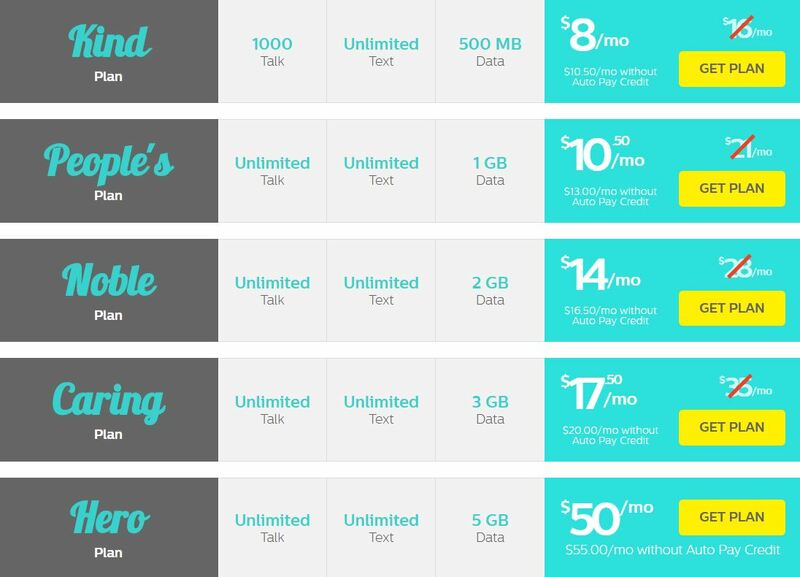 The rest of the plans increase in prices depending on how much data you need. Don’t use a lot of data, but need unlimited talk and text – the cheapest plan (People’s Plan) is $21. If you sign up before October 17th – you will get 50% off your plan – in addition to the $10 for signing up by using this link. There is also an “Infinity plan” – which is only for CDMA based phone (Sprint), which will set you back $54.99 with auto pay, but comes with unlimited data, talk and text – data will slow down after 50GB of consumption. There are other cell phone plans out there, but if you need unlimited talk and text, with less than 5GB of data, you should give TPO Mobile a chance. Did you sign up for TPO Mobile? Tweet us @AsianGeekSquad!